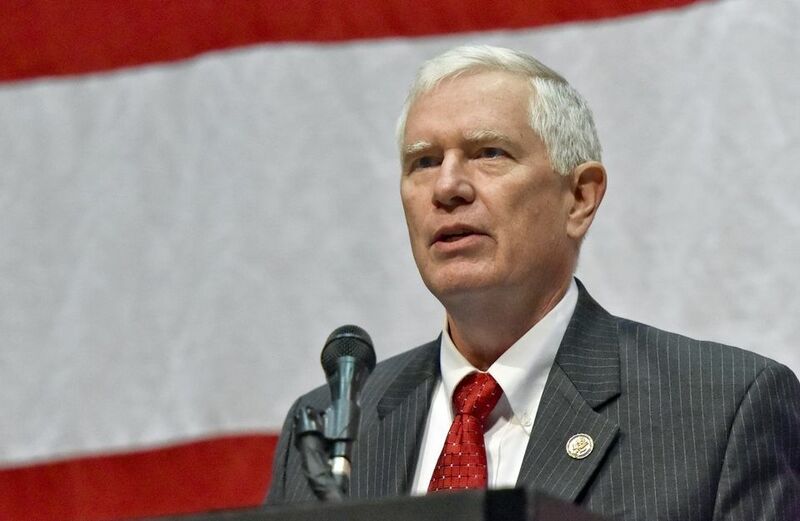 Alabama congressman U.S. Rep. Mo Brooks, R-Huntsville, introduced a single lined bill in the U.S. House of Representatives to repeal Obamacare. The bill uses just one sentence to repeal Obama’s health care legislation. The act would also repeal another bill signed into law by former President Barack Obama – the Health Care and Education Reconciliation Act of 2010. The health care aspect of the law is also considered a part of Obamacare, AL.com reported. Brooks introduced the bill after he announced last week that he would oppose the Republican health care legislation by Paul Ryan, which he dubbed Obamacare 2.0 and was later pulled from a House floor vote because it did not have enough support to pass.